Launched into the hunt for Kevin’s killer, Hunter stumbles into a series of horrifying terrorist attacks—all at the hands of Middle Eastern refugees—that spark a backlash across the country and threaten another war. 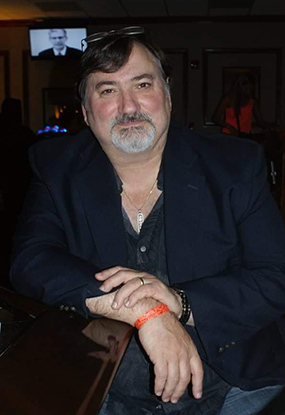 Tj O’Connor is a thriller and mystery author. 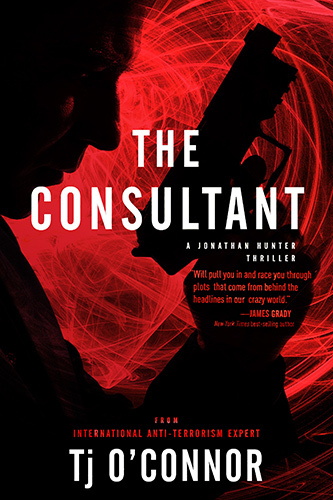 His latest published novel, The Consultant, is a 2018 Gold Medal Winner from the Military Writers Society of America and a current 2019 Finalist for the Foreword Reviews’ Indies Book of the Year for Thrillers. Dying to Know, Tj’s first novel, won the 2015 Gold Medal from the Independent Publishers Book Awards (IPPY) for mysteries and was a Finalist for both a 2015 Silver Falchion Award and the 2014 Foreword Reviews’ INDIEFAB Mystery Book of the Year.